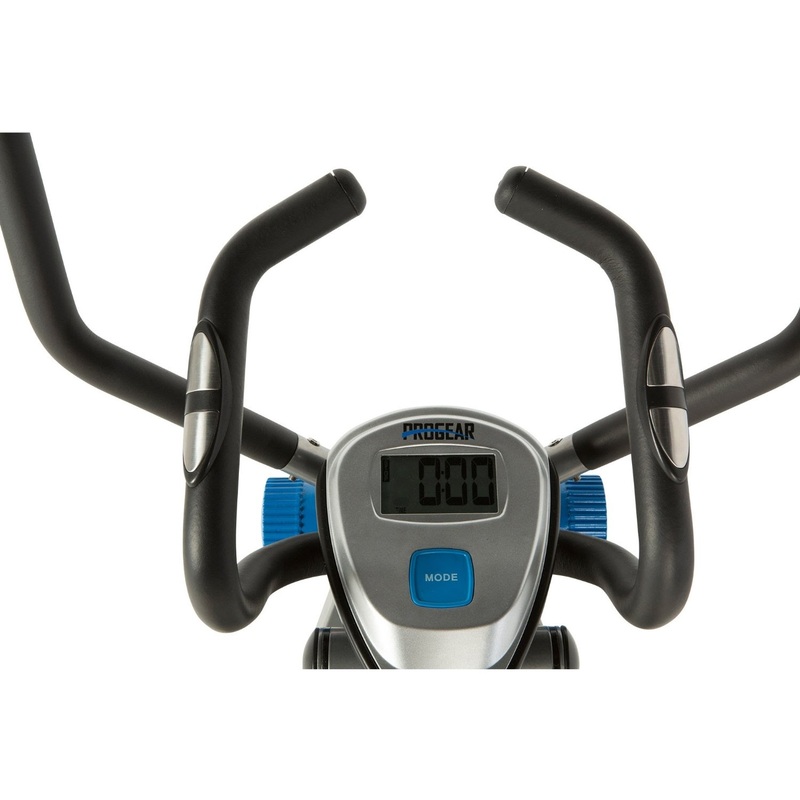 Exercise more muscles and burn more calories with the ProGear Dual Action 360 Multi Direction 36” Stride Air Walker LS with Pulse. 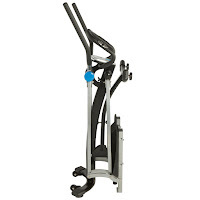 Unlike traditional Air Walkers, the ProGear Dual Action 360 is uniquely designed to provide side-to-side leg stretches as well as forward-backward motion for increased flexibility. 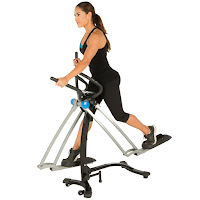 The ProGear Dual Action 360 Air Walker LS offers an exceptional 36” stride length and 180 degree range of motion for a unique and continuous multi-directional motion that provides many different leg exercises, including workouts for your hamstrings, and inner and outer thighs and other leg muscles as well as groin muscles. 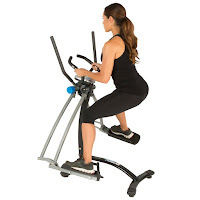 In addition, the ProGear Dual Action 360 Stride Air Walker LS features dual-action handlebars – hold on to the moving arms to work your upper body in unison with your lower body for a total body workout or hold onto the static arms to just work your lower body. 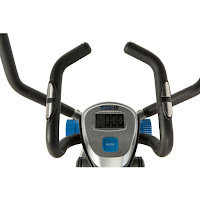 The ProGear Dual Action 360 Stride Air Walker LS features pulse grip heart-rate monitors in the static handlebars and comes with a simple-to-use LCD computer with a large easy-to-read display that shows motivating workout stats as you exercise, including time, distance, step count, calories burned and pulse. The computer is operated via 2x AAA batteries (included). The ProGear Dual Action 360 Stride Air Walker LS supports your body weight, providing an effective low-impact workout that’s kinder to your knees, ankles and joints than many other kinds of exercise. You can work out at your own pace, simulating a slow walk or a full run. The Air Walker operates super quietly so you can watch TV or listen to music as you exercise without having to turn the sound up! For safety, the ProGear Dual Action 360 Stride Air Walker LS features 15” long oversized foot pedals with ribbed foot pads and foam-covered support handlebars to prevent slippage. The Air Walker also features adjustable rear floor stabilizers for levelling to prevent the walker from rocking or tipping in action. 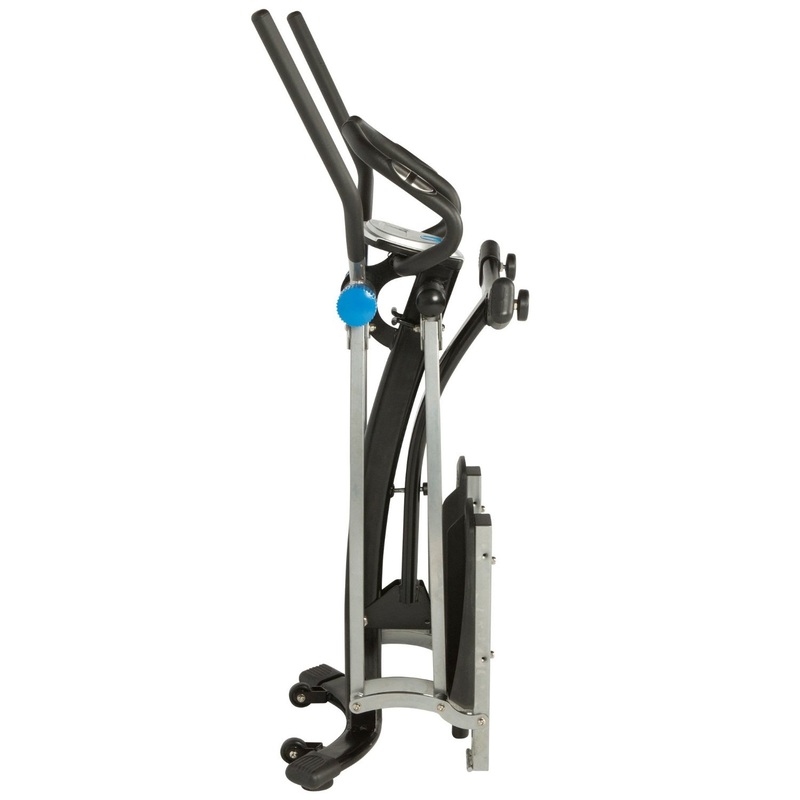 The ProGear Dual Action 360 Multi Direction 36” Stride Air Walker LS is constructed with a 2.75” durable powder-coated tubular steel frame and folds to a nice compact size (1/2 its set-up size) for easy storage with transportation wheels included for easy portability. 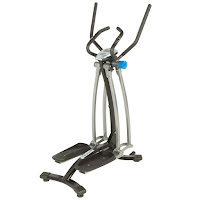 The ProGear Dual Action 360 Stride Air Walker LS is suitable for a range of different body shapes/ heights, for people from 4ft 10” tall up to 6ft tall with a user weight capacity of up to 225 lbs. *Prices/discounts indicated correct at time of writing/publishing. E&OE.